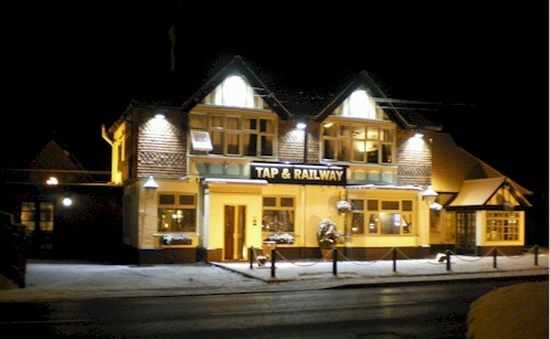 The Tap & Railway in West Moors is a pub which holds the Cask Marque Award for serving great quality real ale. 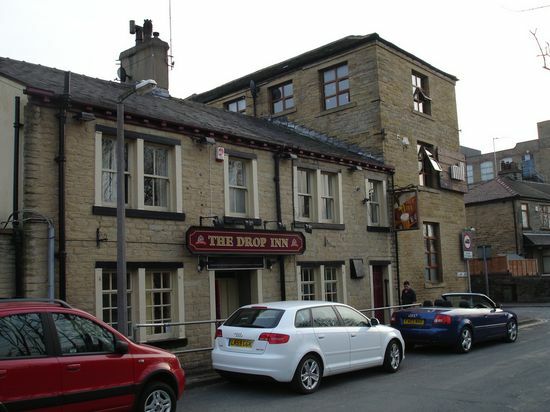 The Drop Inn in Elland is a pub which holds the Cask Marque Award for serving great quality real ale. 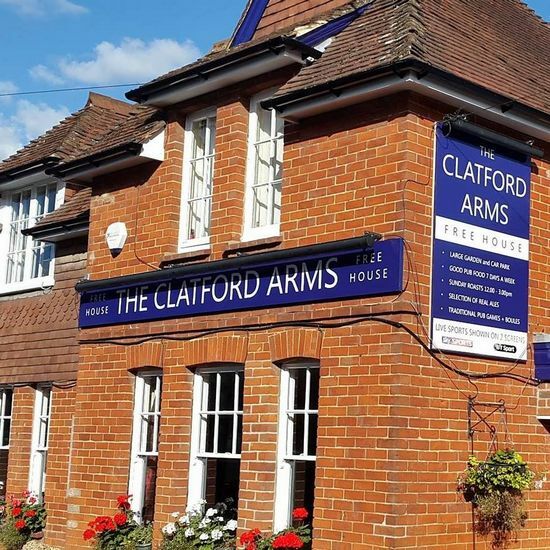 The Clatford Arms in Andover is a pub which holds the Cask Marque Award for serving great quality real ale. 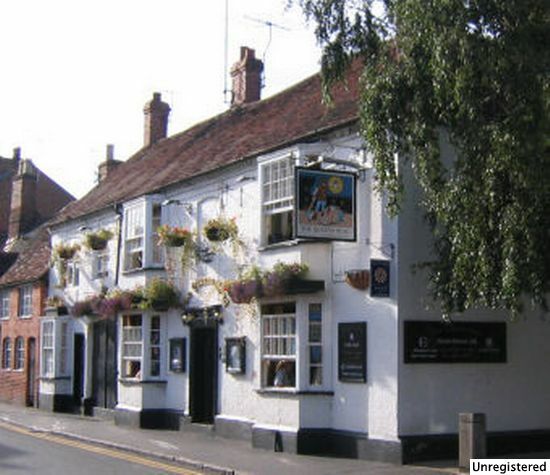 The Queens Head in Stratford Upon Avon is a pub which holds the Cask Marque Award for serving great quality real ale. 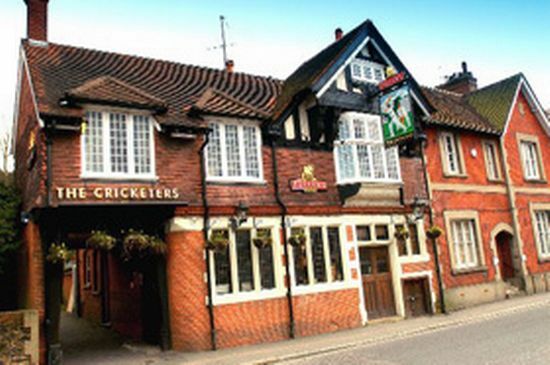 The Cricketers Inn in Dorking is a pub which holds the Cask Marque Award for serving great quality real ale.